Home » Latest Buzz » Mani Ratnam’s dilemma! 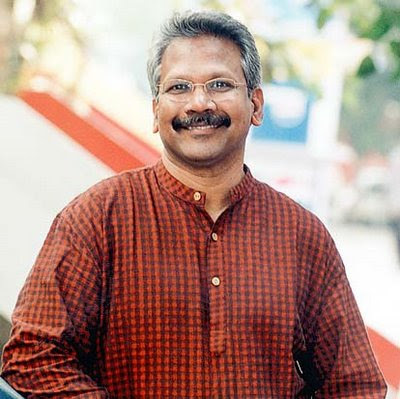 Mani Ratnam's name alone can pull crowds to theatres. This ace director of Kollywood, one of India’s finest filmmakers, is currently busy wrapping up his ambitious project Raavan, simultaneously being made in Tamil and Hindi. The veteran director has still not decided how to end his film. He has reportedly shot four possible climaxes for the film, but no one on the sets knows which one he is likely to finalize. The first ending has Raavana winning over Sita (Aishwarya Rai). Another option is that she goes the conventional way and returns to Ram. The third and fourth options make life easier for director: either Ram dies or Raavana meets his end. So, that closes one option for Sita and she is in less of a quandary. Raavan, said to be the modern adaptation of the epic Ramayana, revolves around Raavana, the ruler of Lanka, who kidnapped Sita. The story culminates with Sita supporting Raavana instead of Rama, who suspects her chastity after having spent so much time in Raavana’s custody. Vikram plays the villain. Abhishek Bachchan and Aishwarya Rai are the lead pair in Hindi, while Vikram will play the lead opposite Aishwarya in Tamil. Music is by Oscar winner A.R. Rahman. Raavana is produced by Mani Ratnam's sister Sharda under Ratnam's banner Madras Talkies.